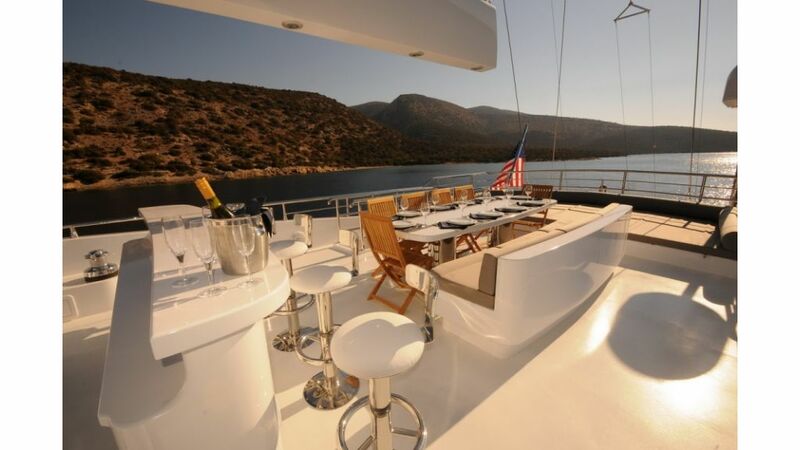 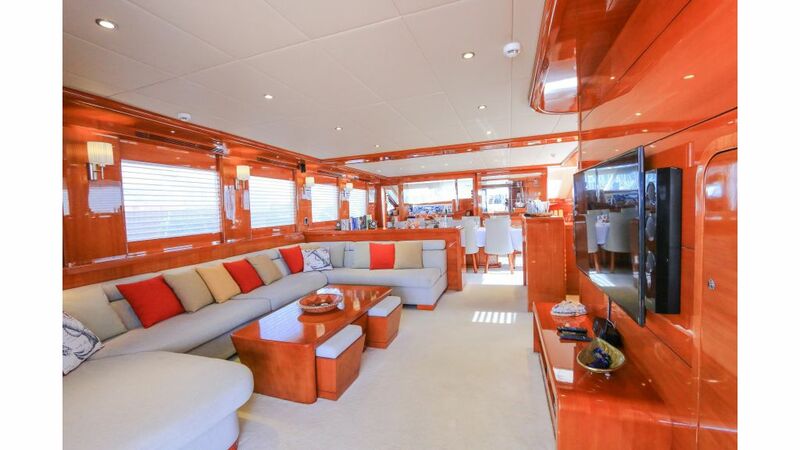 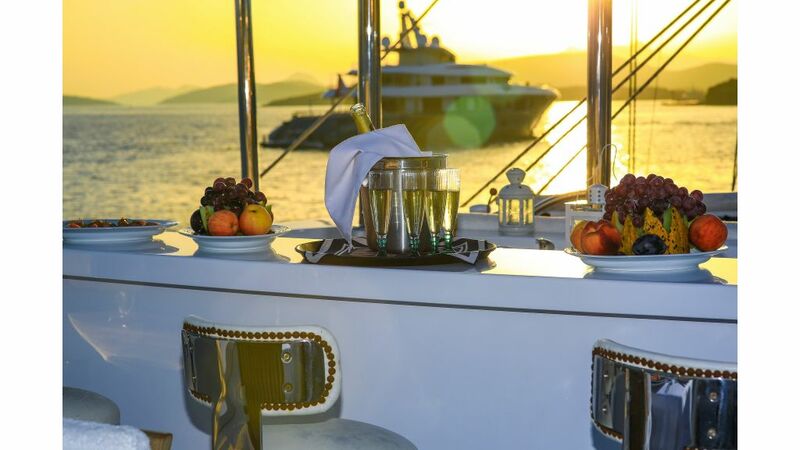 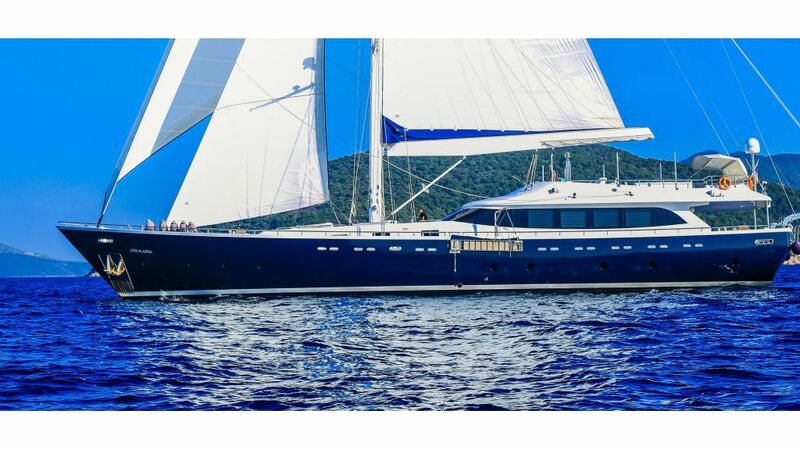 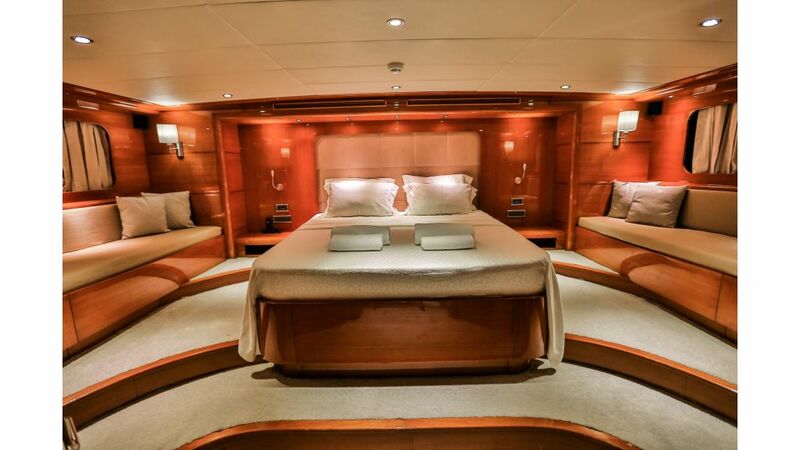 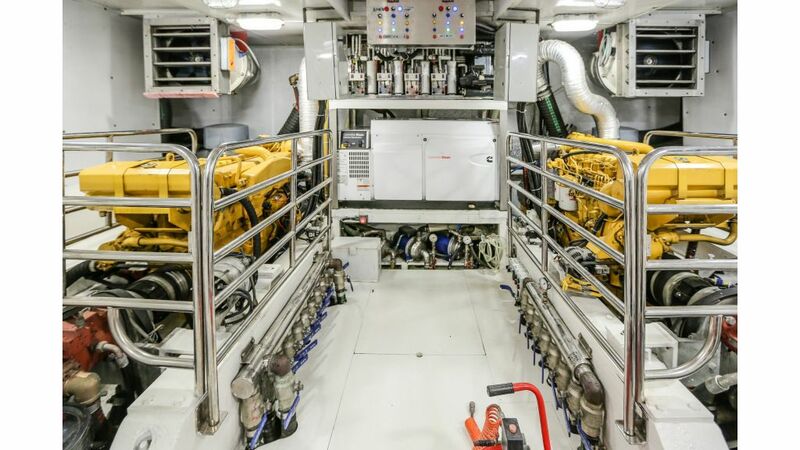 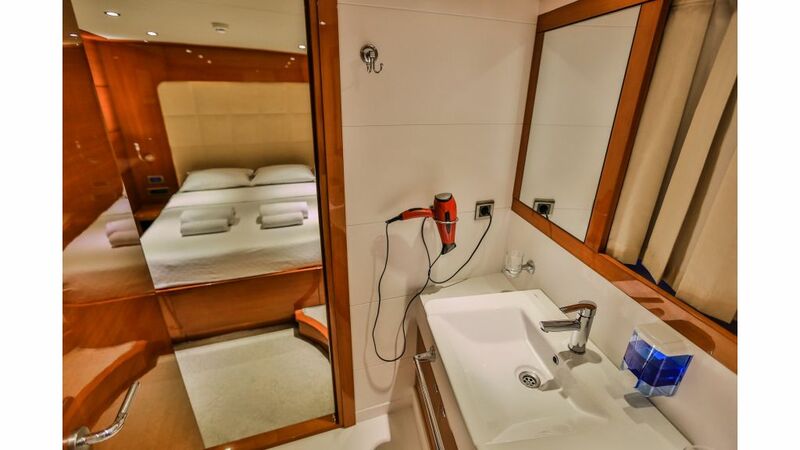 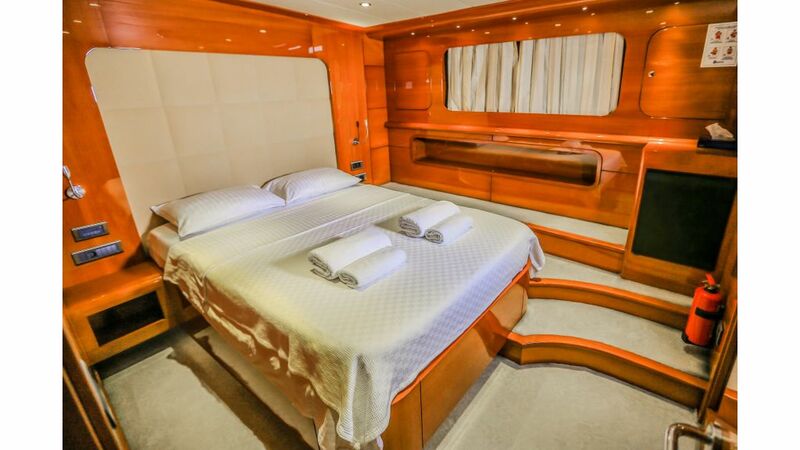 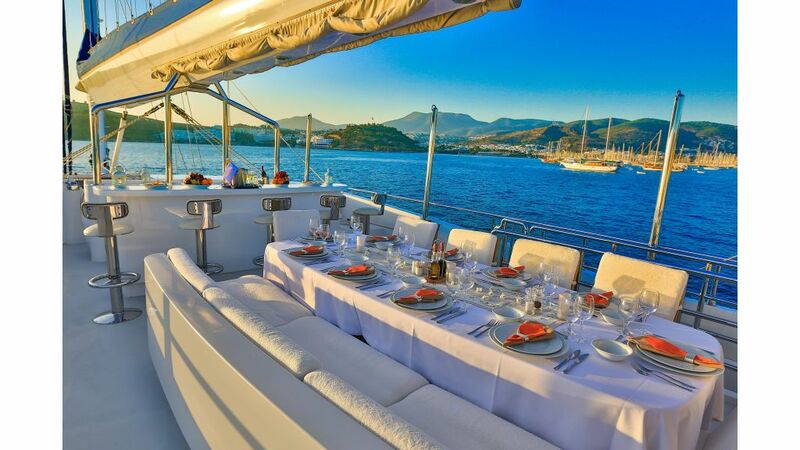 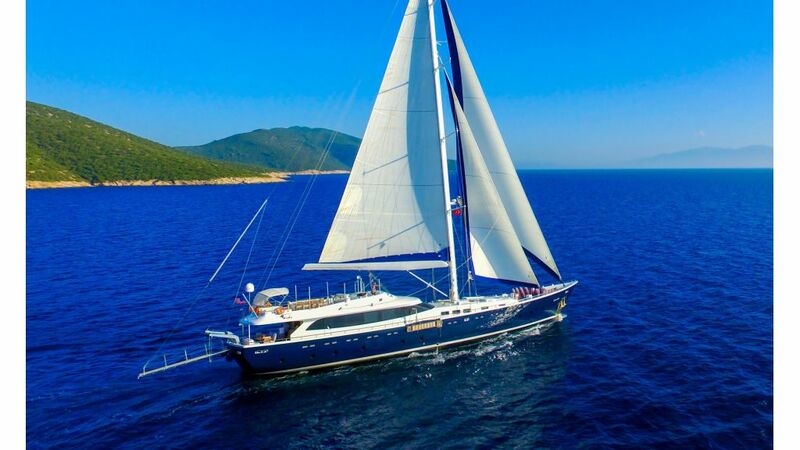 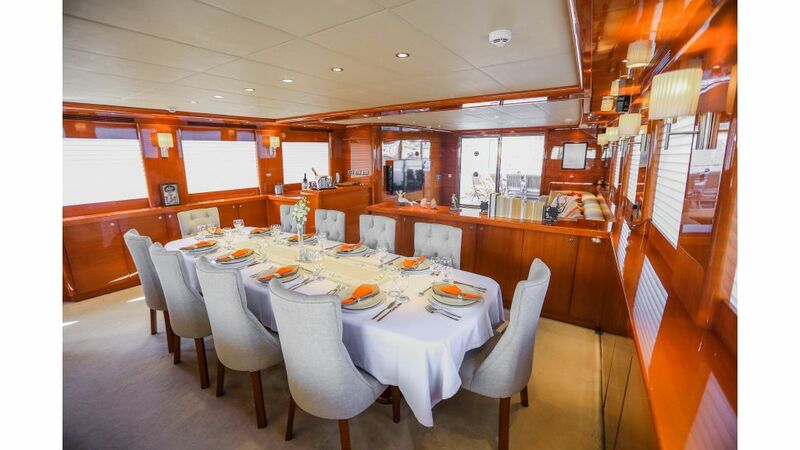 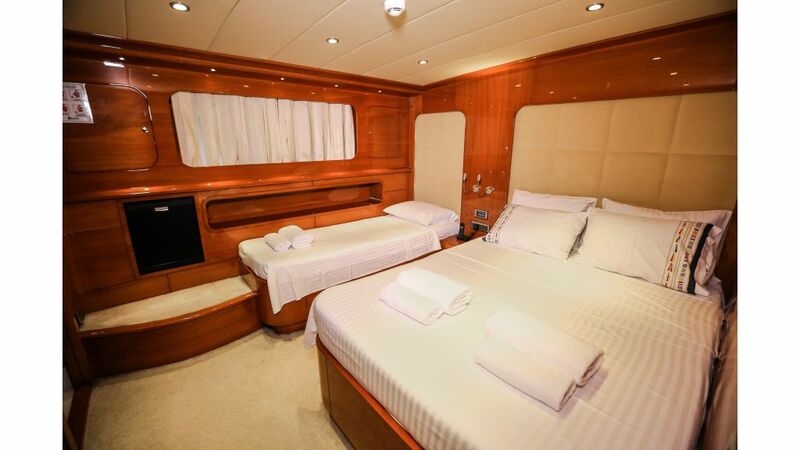 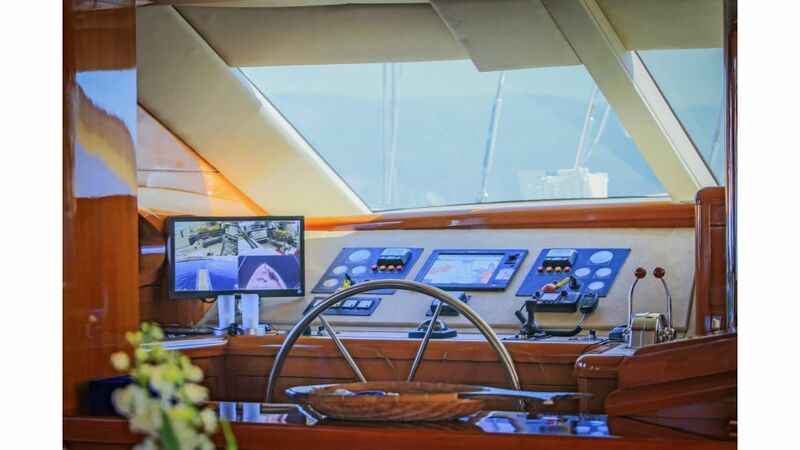 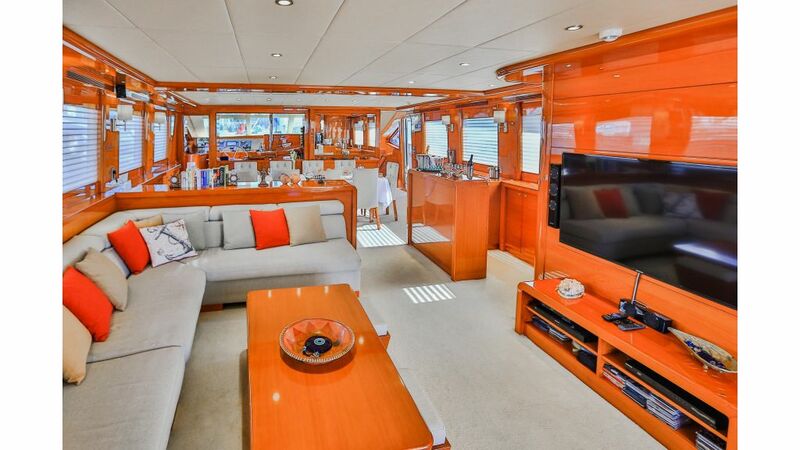 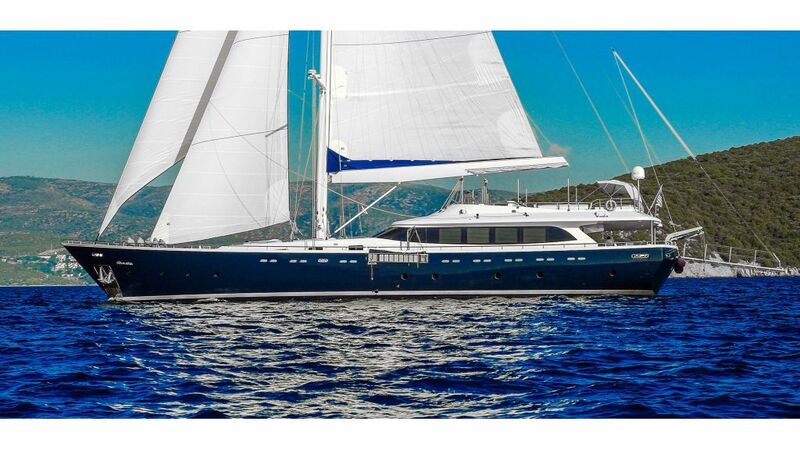 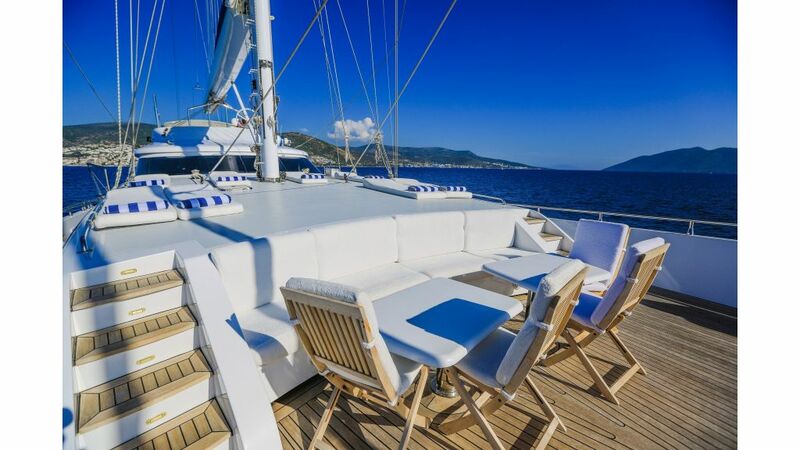 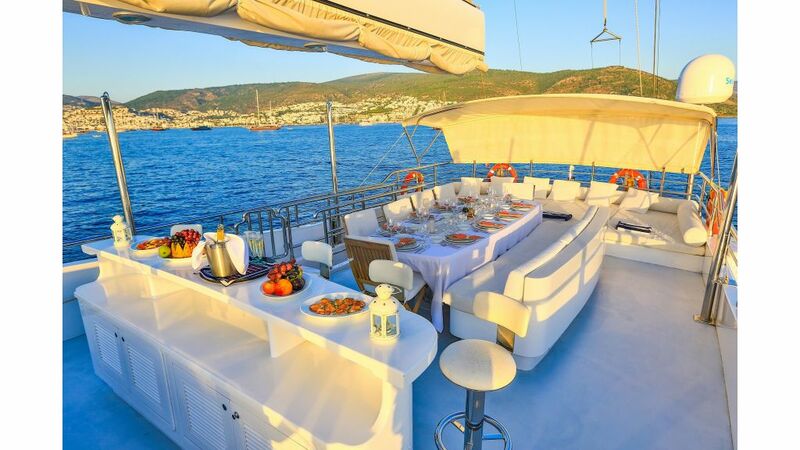 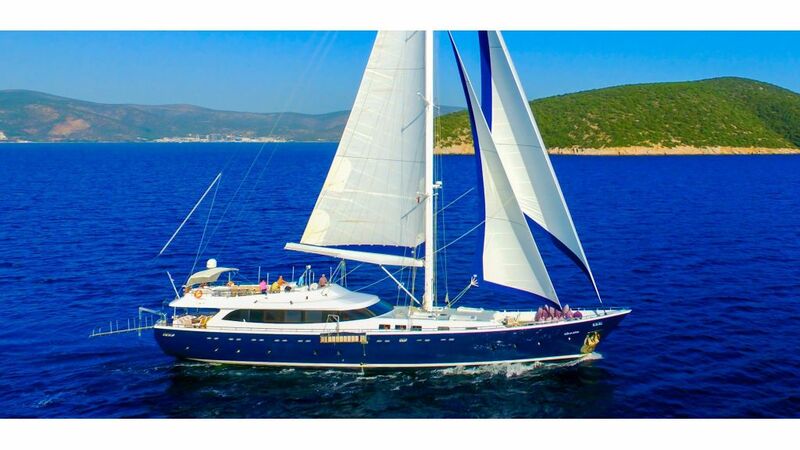 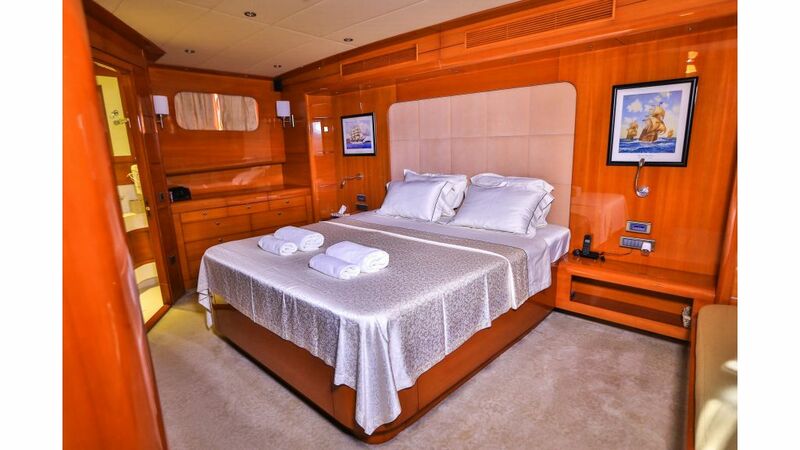 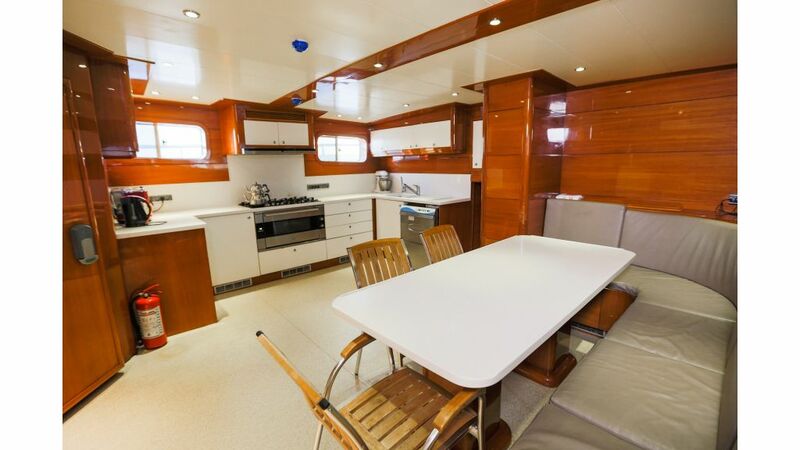 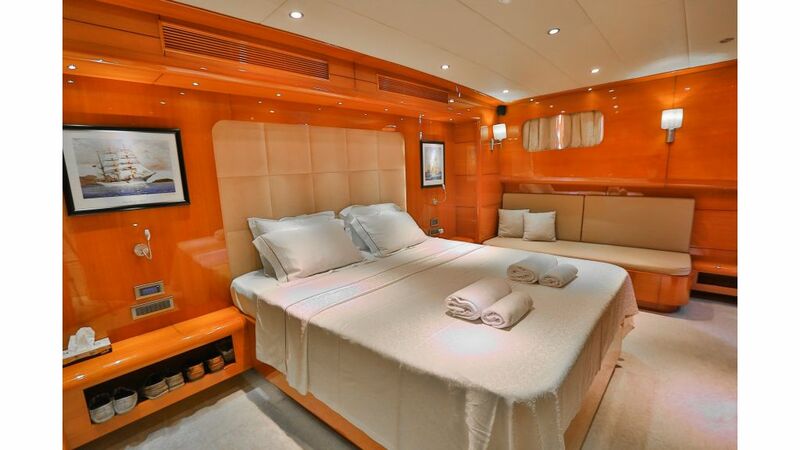 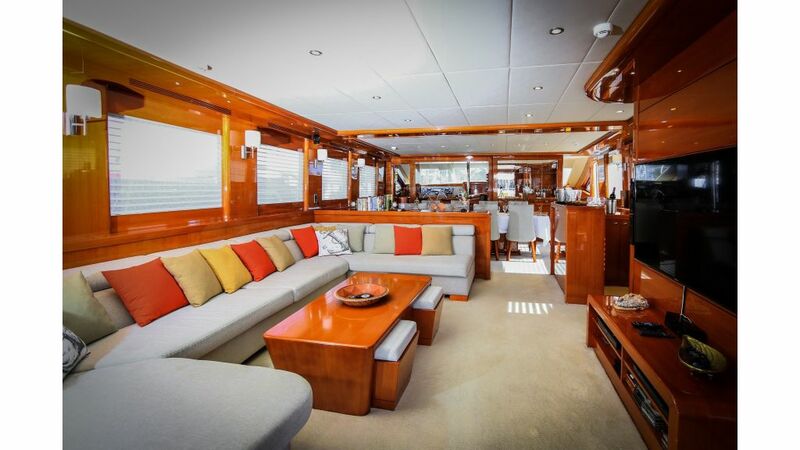 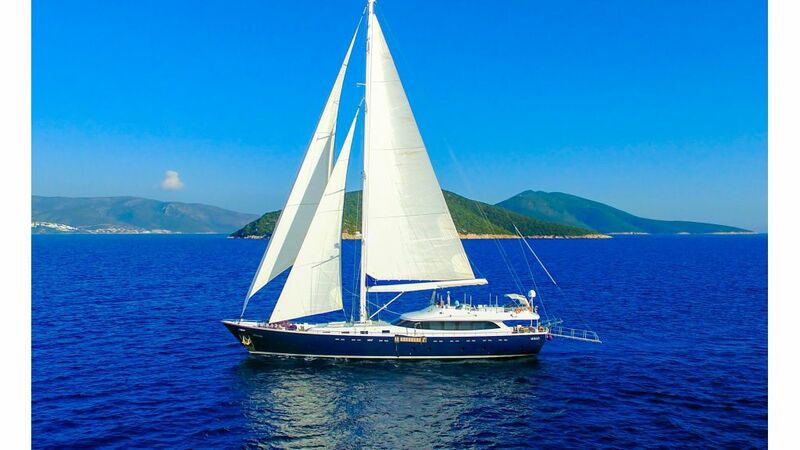 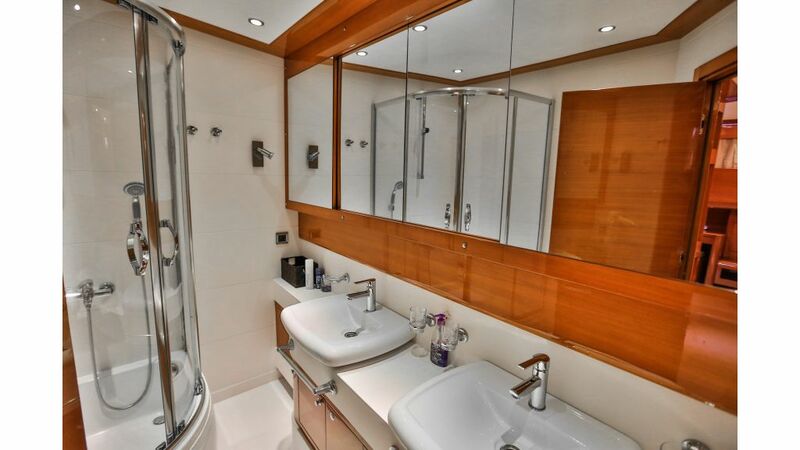 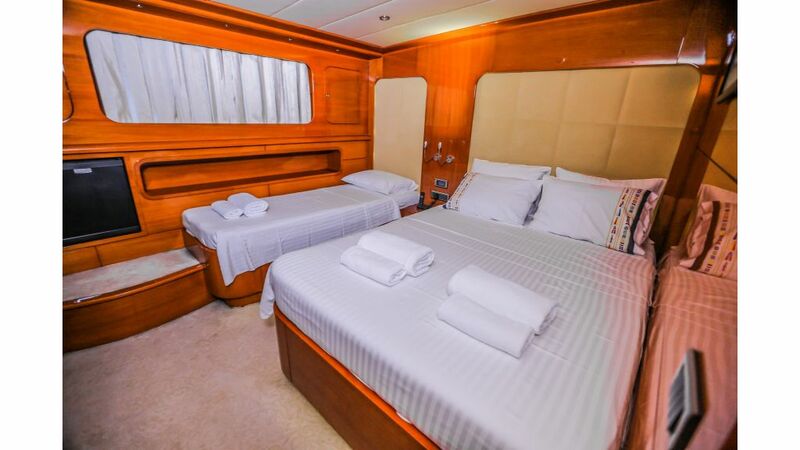 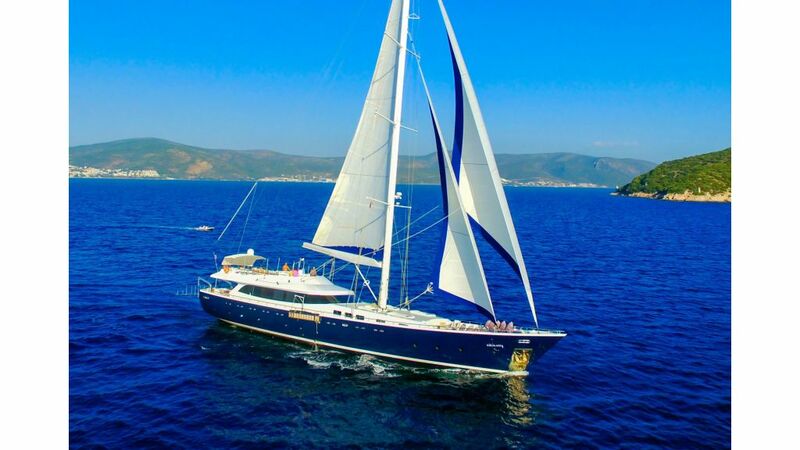 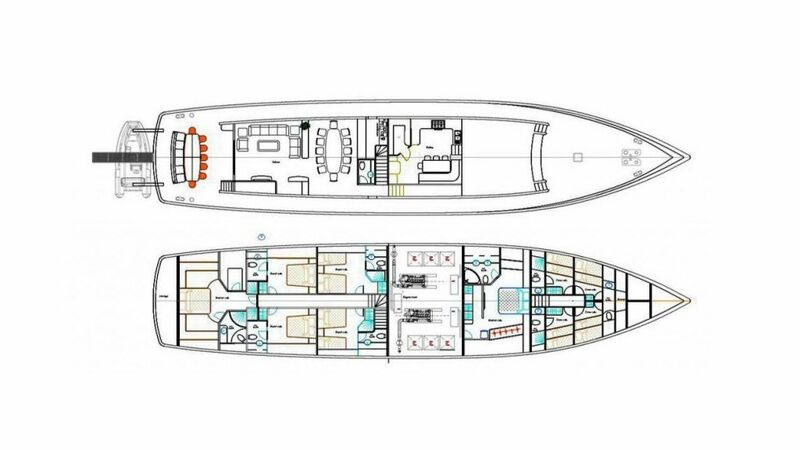 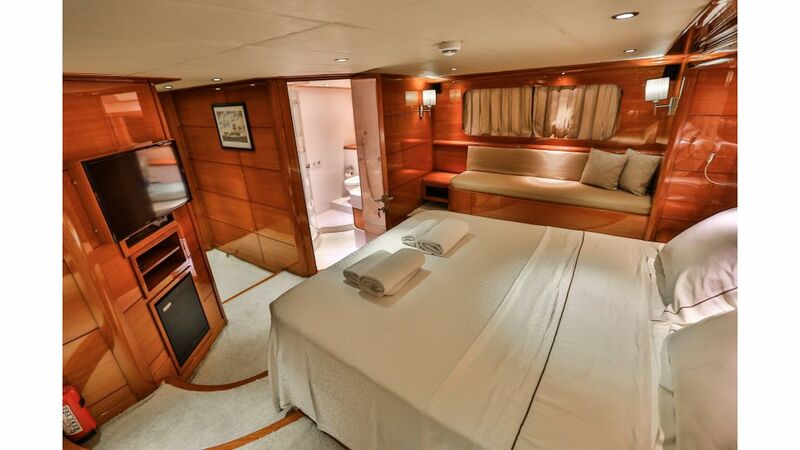 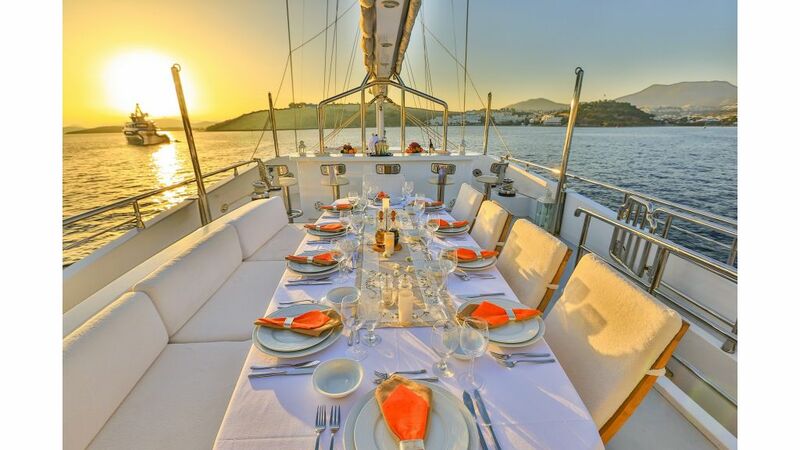 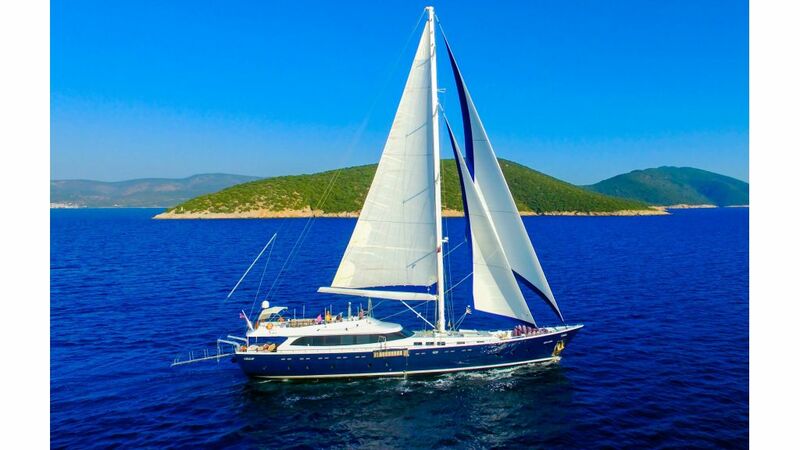 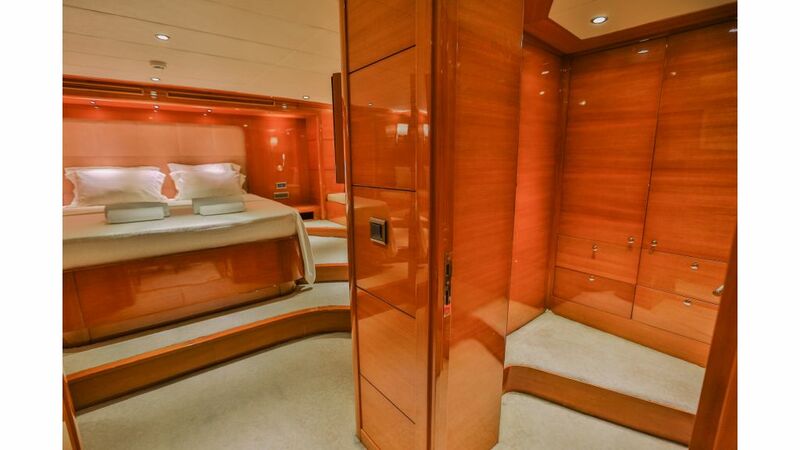 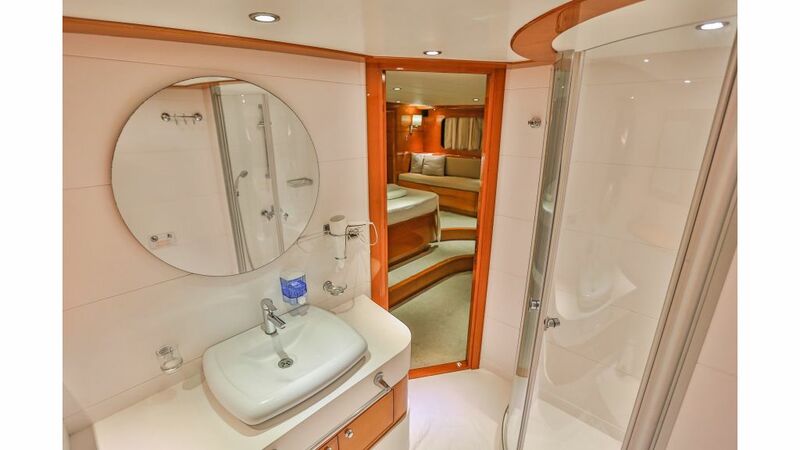 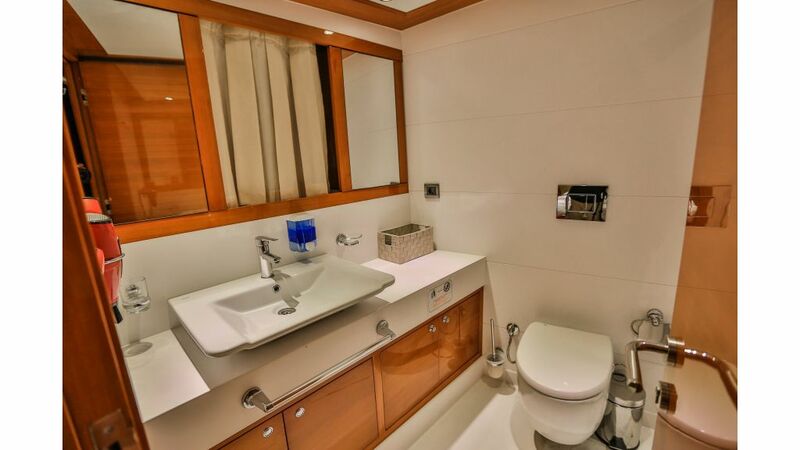 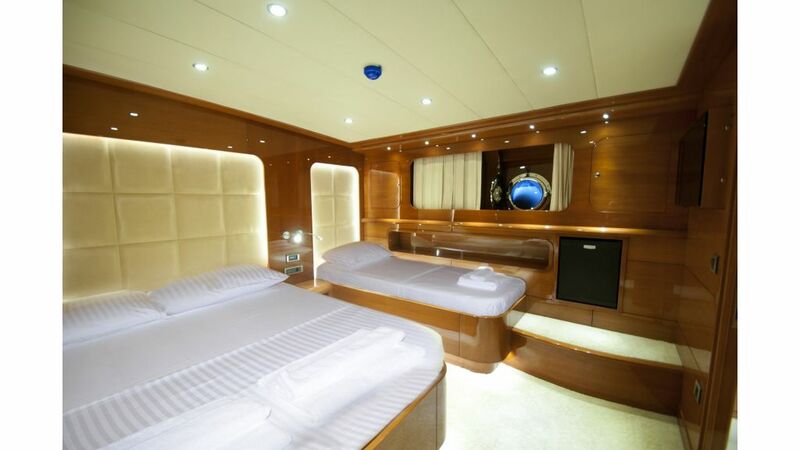 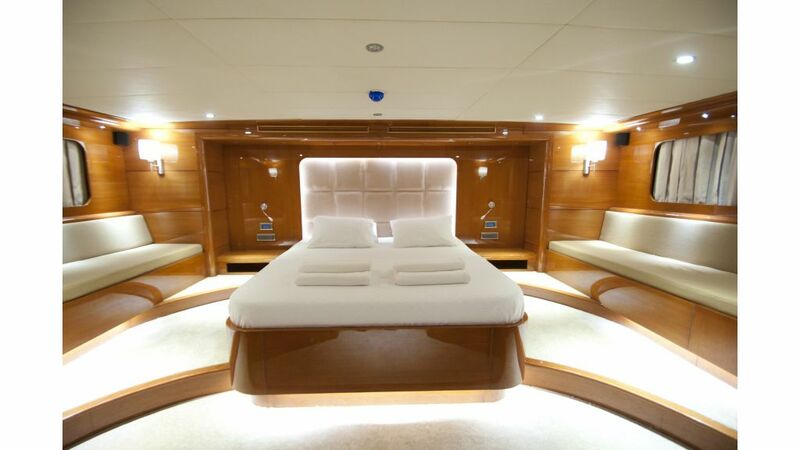 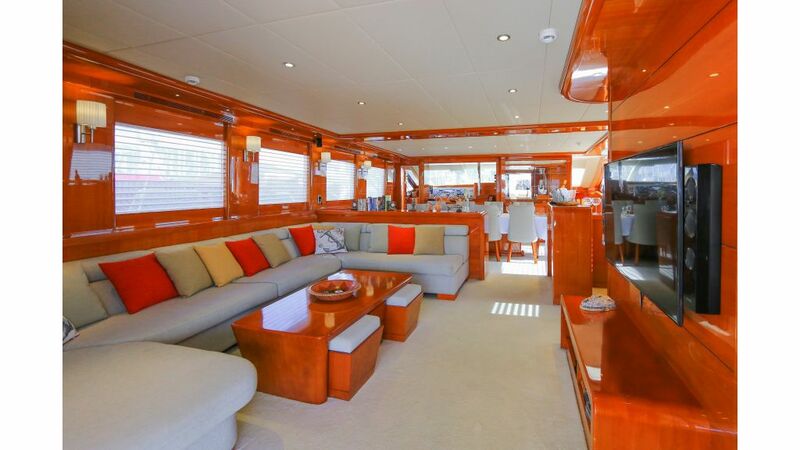 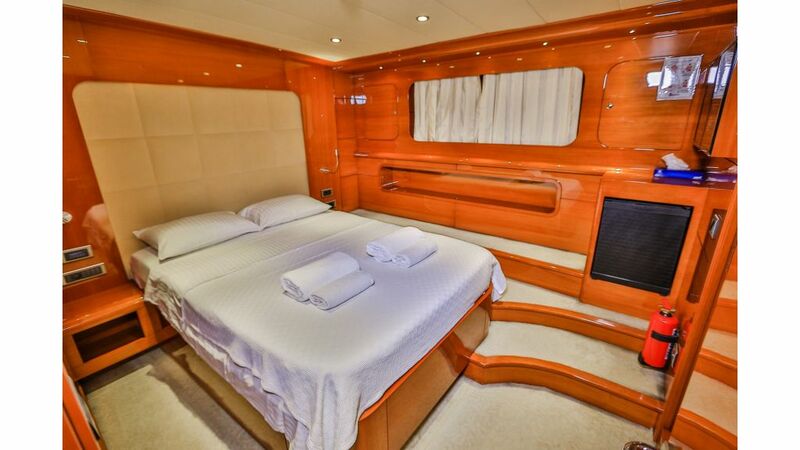 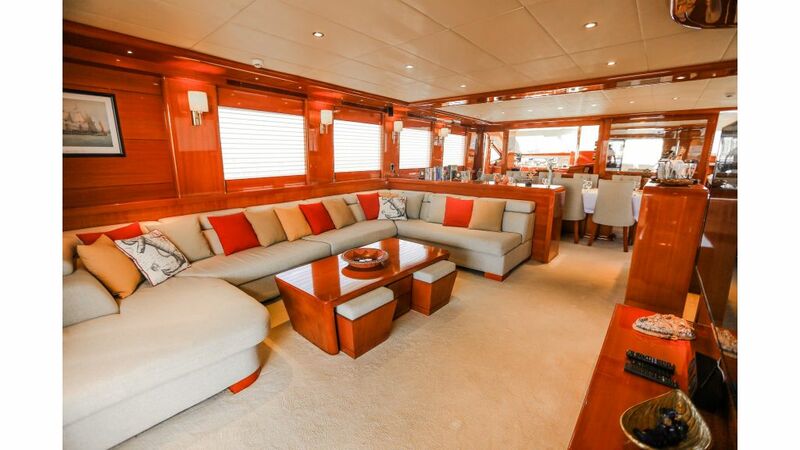 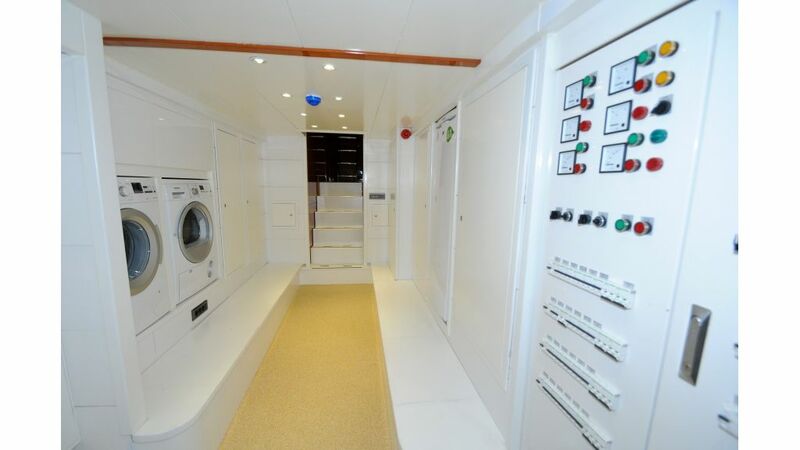 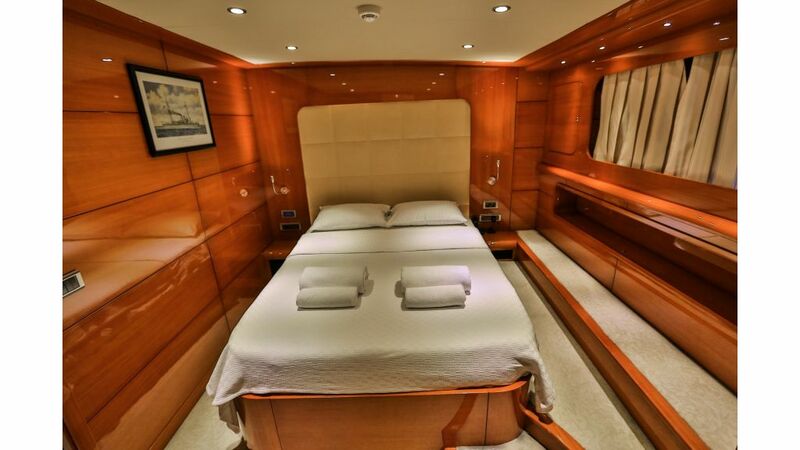 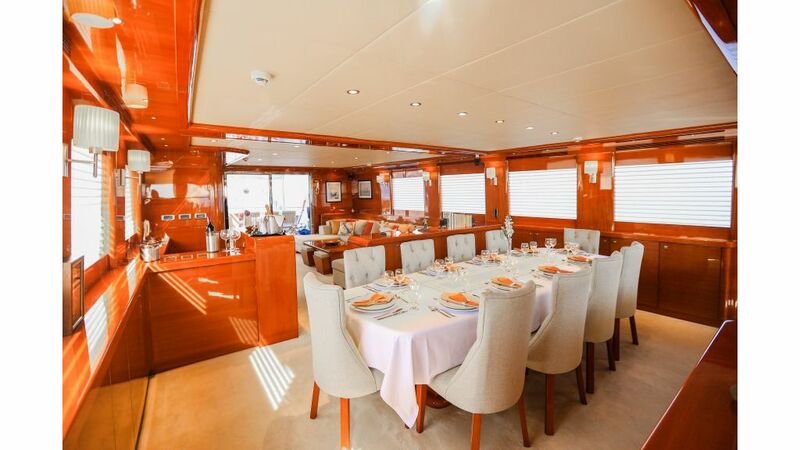 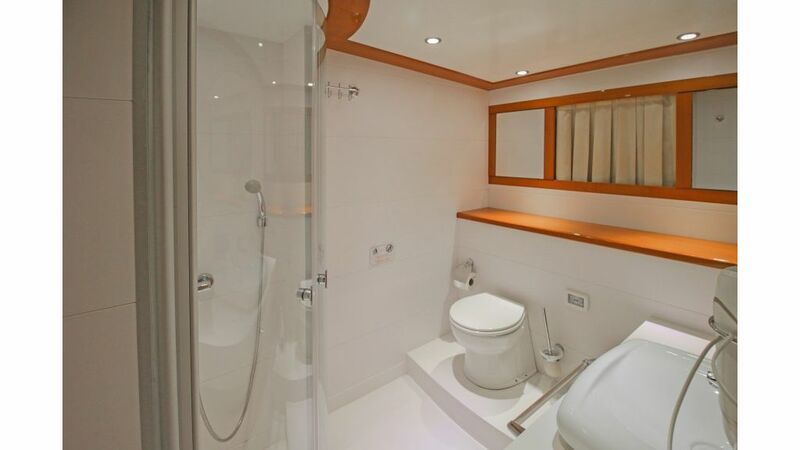 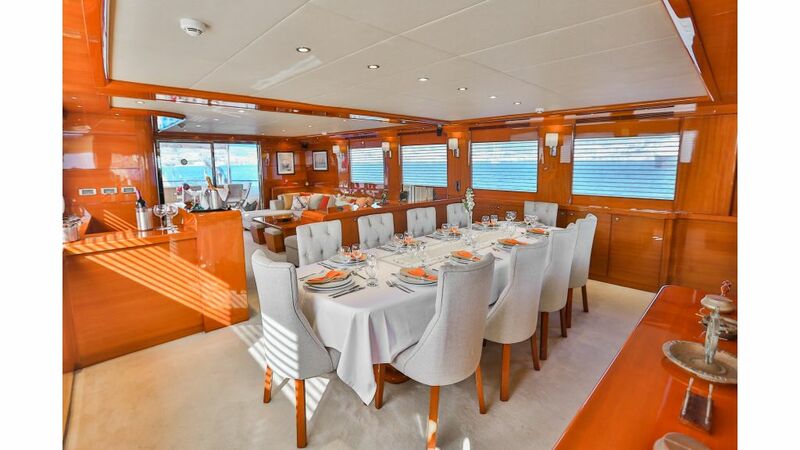 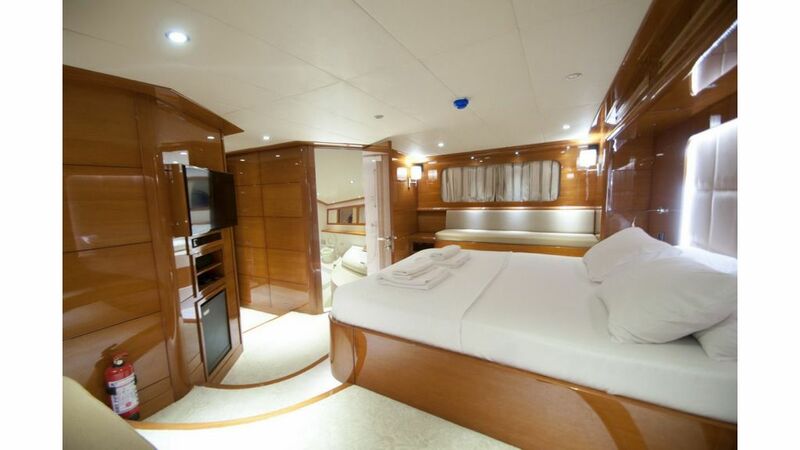 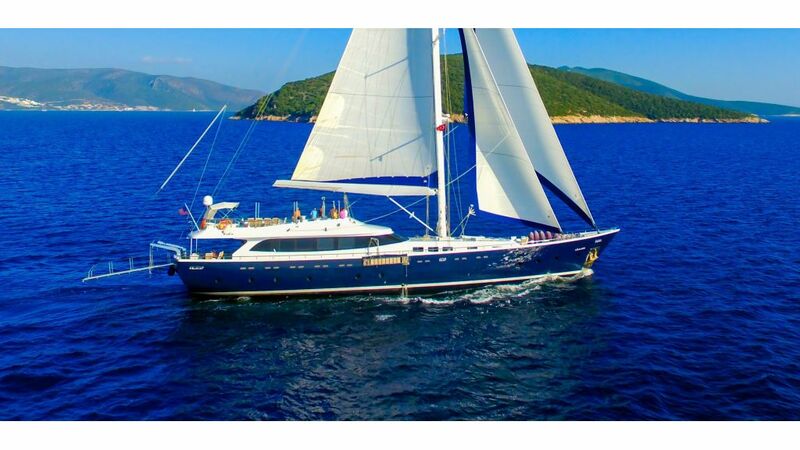 M/S Gulmaria is built in Bodrum by a prominent Turkish businessman where you can recognize the fine Turkish taste in her modern and luxurious 6 cabins and overwhelmingly illuminated and fresh interiors, if you are looking for a top notch luxury gulet , do not search no more. 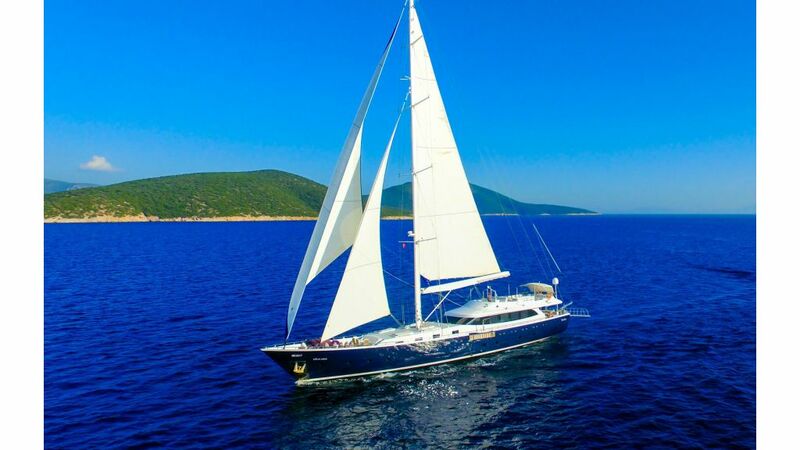 Her professional crewmembers are very experienced and they are as good as Gulet Gulmaria. 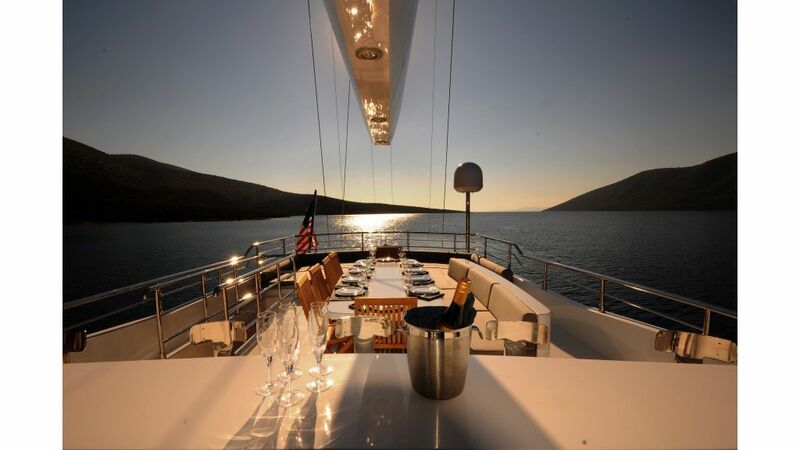 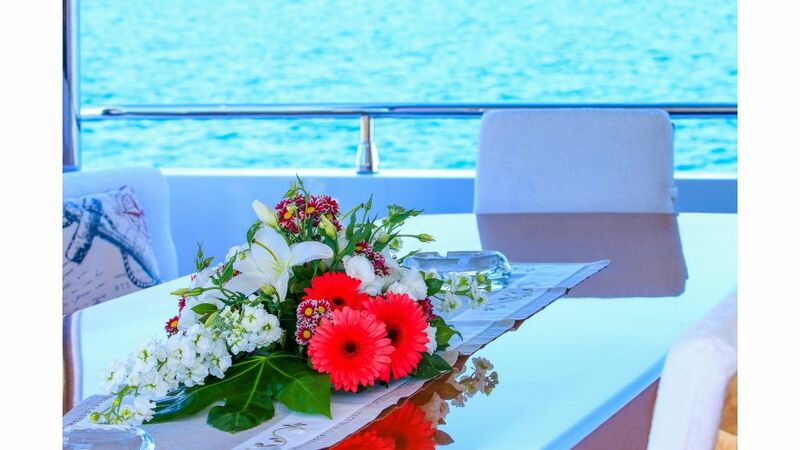 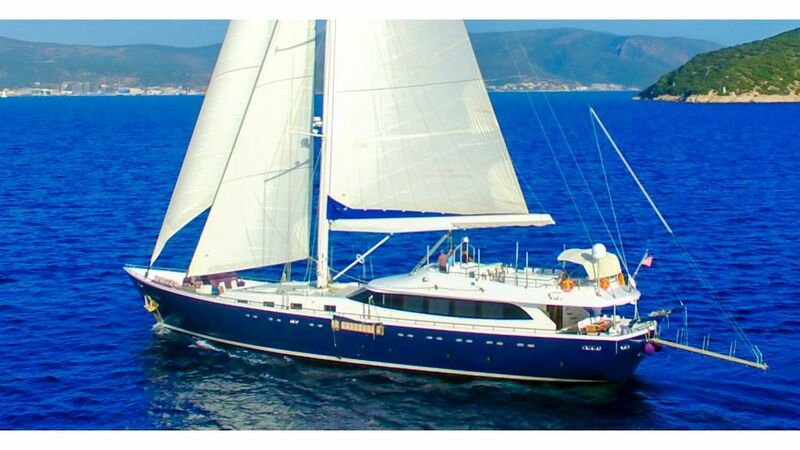 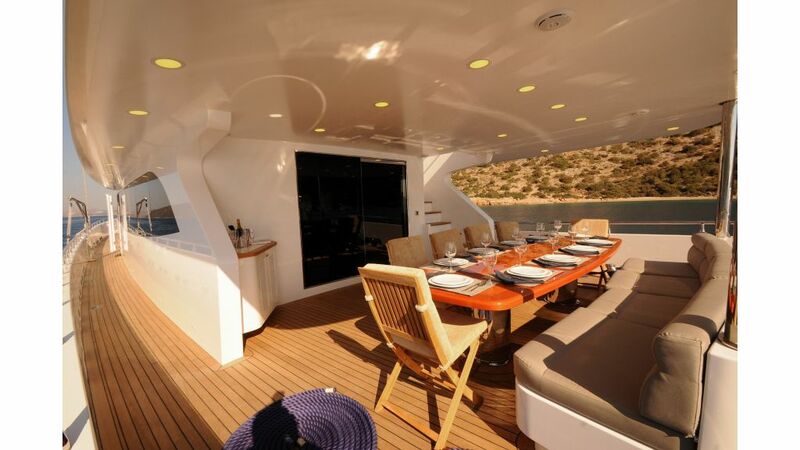 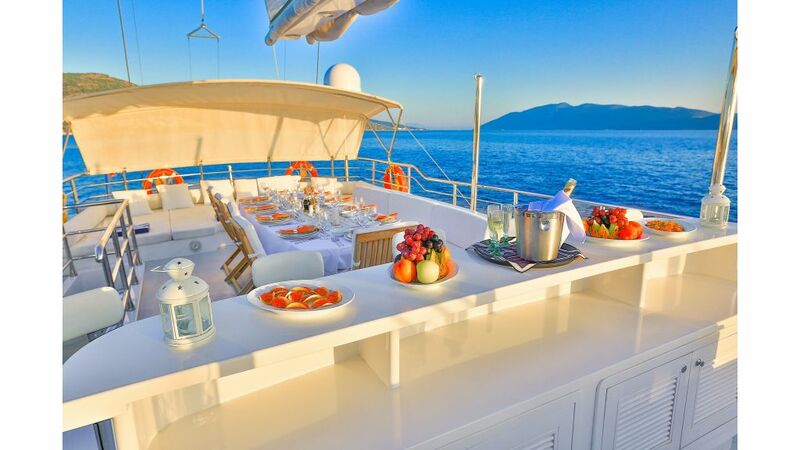 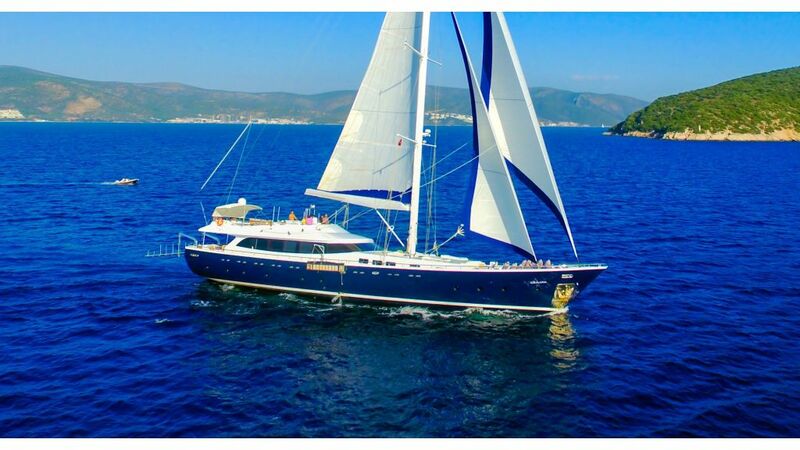 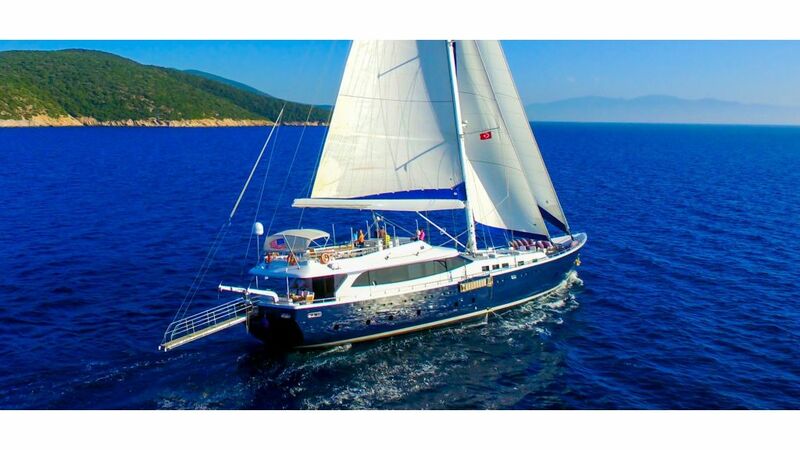 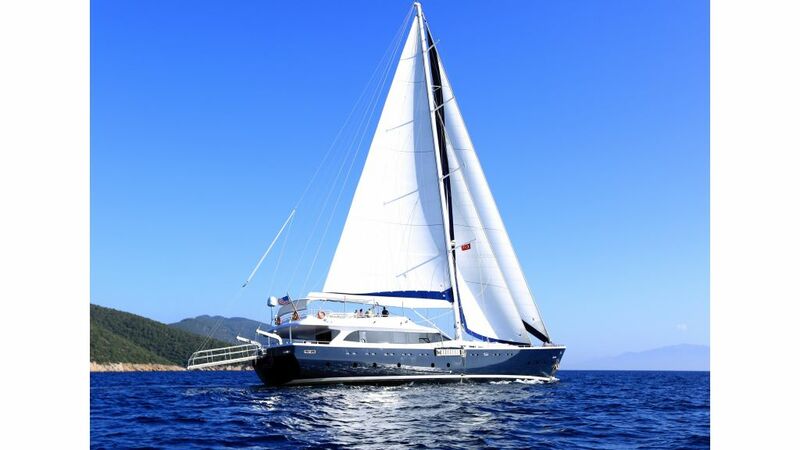 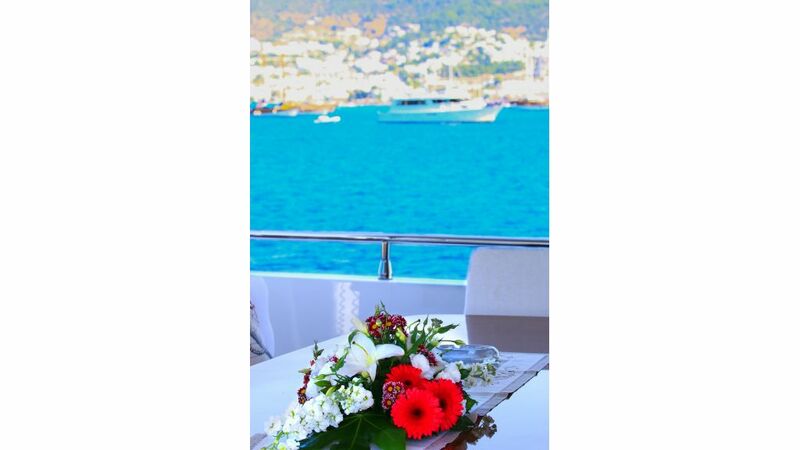 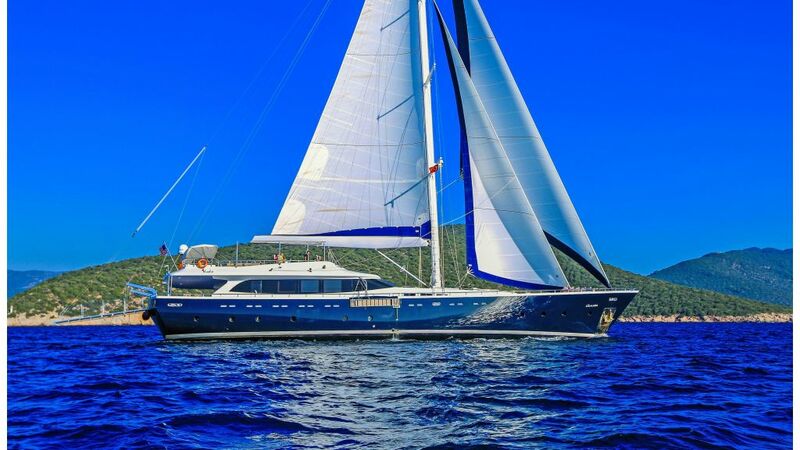 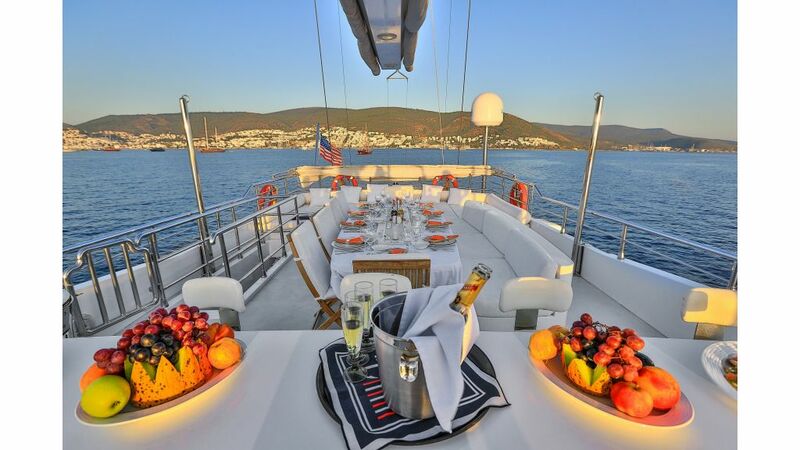 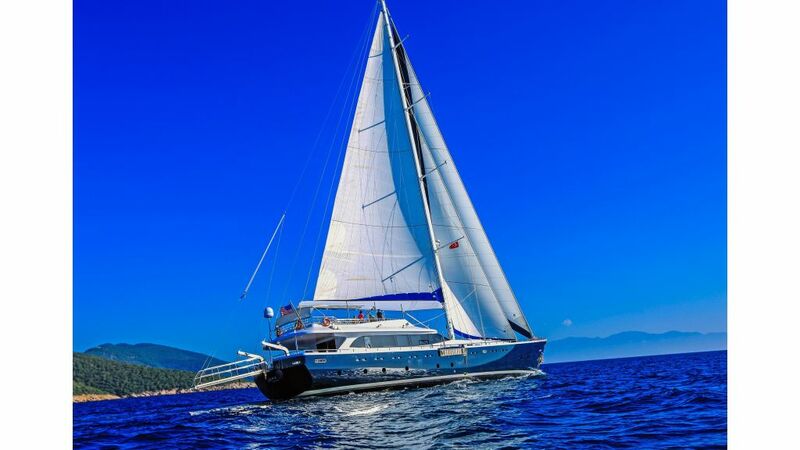 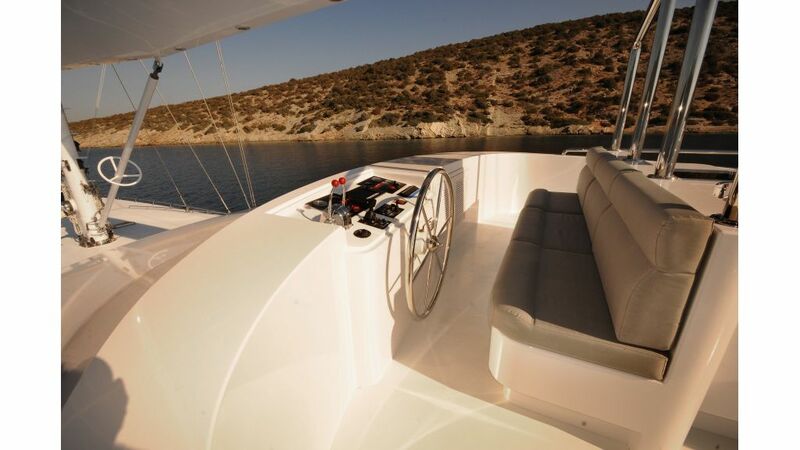 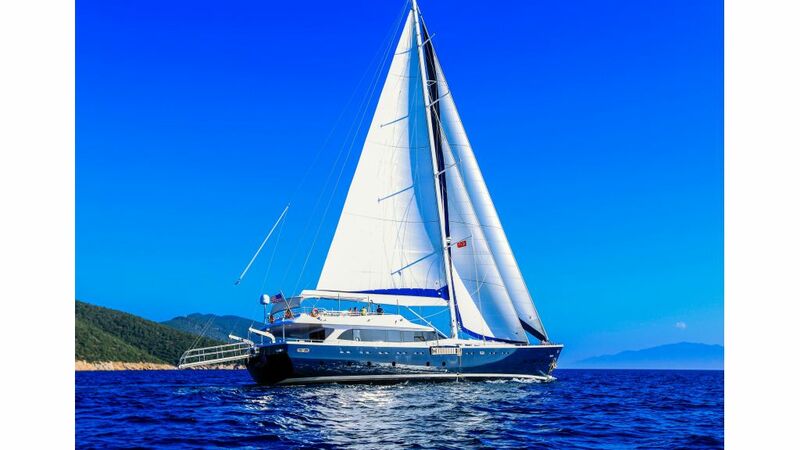 we would love to welcome you and your loved ones on board our luxurious gulet Gulmaria for Sailing yacht charter.